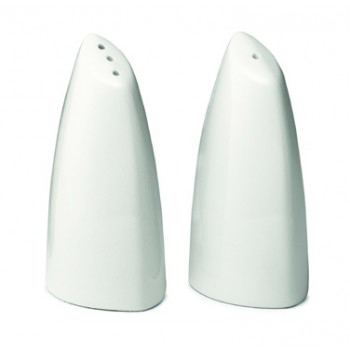 These salt and pepper shakers are made of a durable and elegant ultra bright white porcelain that is ideal for both casual and fine-dining establishments. A perfect solution for small plate and tapas restaurants. Keep a set on tables so patrons can season their meals after being served to their taste!